Categories: Babywearing Solutions, breastfeeding, Safety & Positioning, Sling & Carrier Consultants, Tutorials, Woven wraps | Tags: breastfeeding, cradle position, front wrap cross carry, fwcc, woven wrap | Permalink. 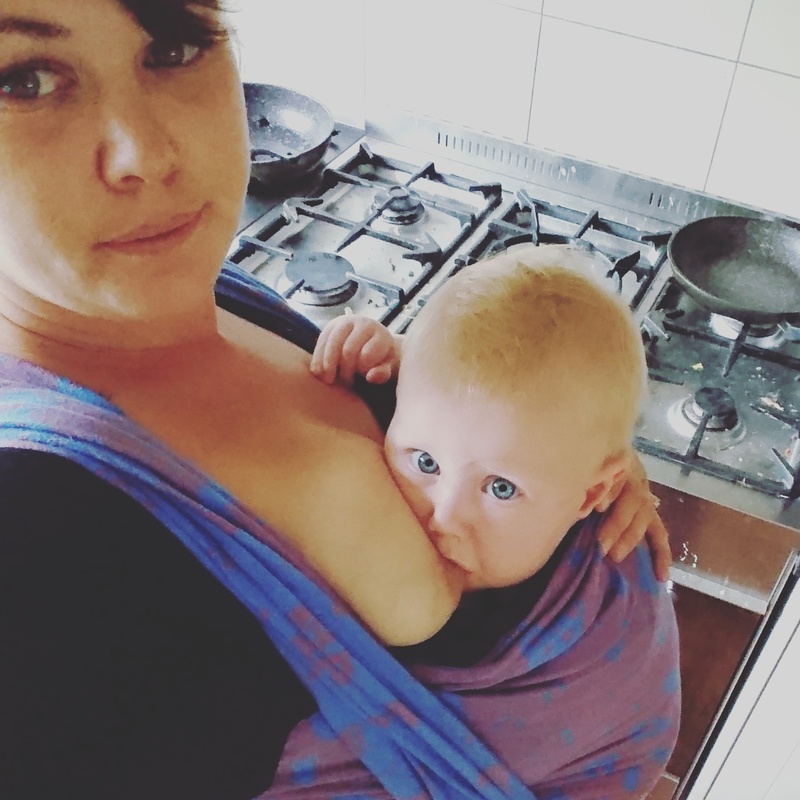 Rosie is a wealth of knowledge and great resources and in this article she outlines some various tips about feeding in woven wraps, stretchy wraps, ring slings and buckle carriers specifically so there of information about specifics there. 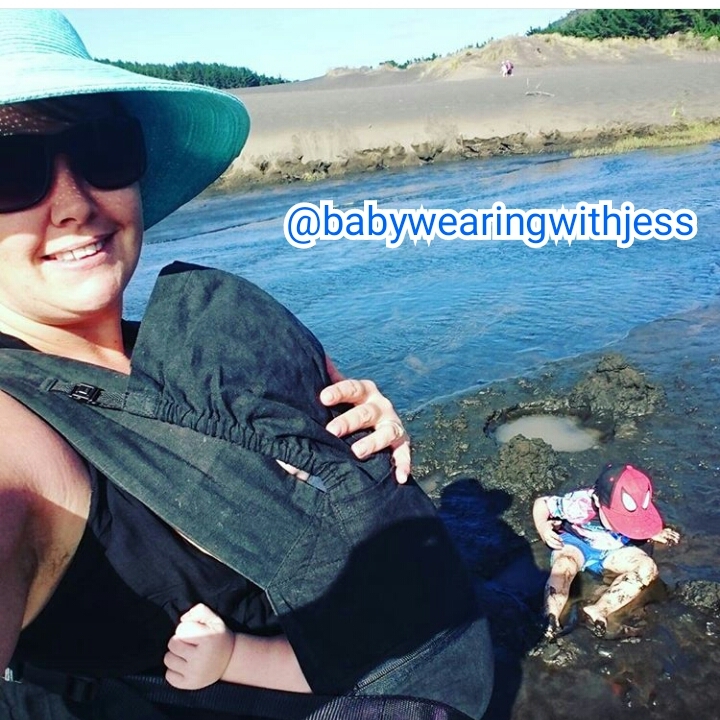 Another point about feeding and slings and carriers is it doesn’t necessarily have to be a “feeding on the go” situation. These tools can also just be used to support your arm! If you didn’t already know, newborns particularly can feed A LOT! So much so there is a whole market of pillows and chairs and other items to help breastfeeding Mum’s bear the weight of holding baby in this position for large proportions of the day (and night!). You actually don’t need as many items as are marketed to you as you new parents. That I can assure you of. 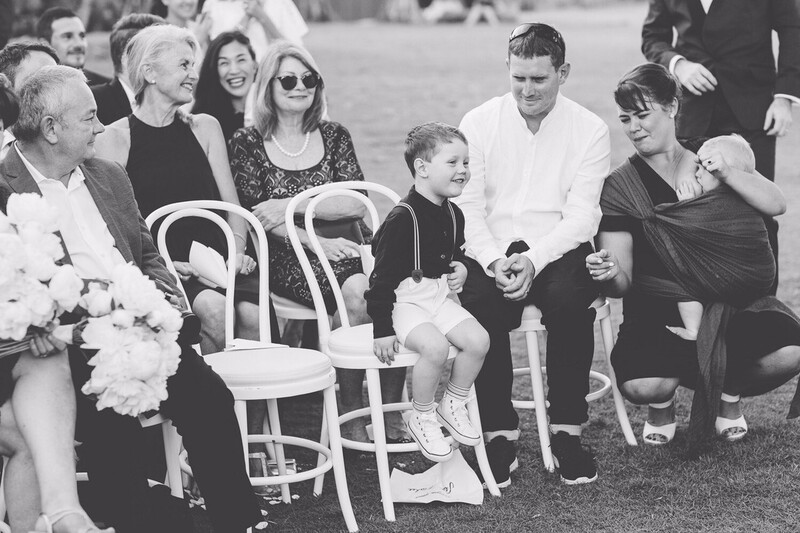 But if you don’t believe me there are lots of other places and people who can tell you the same… Like here – Babies needn’t be expensive. Stop buying stuff. You don’t even need to buy a specific sling or carrier, you can use a scarf or sarong or something you have around the house already! 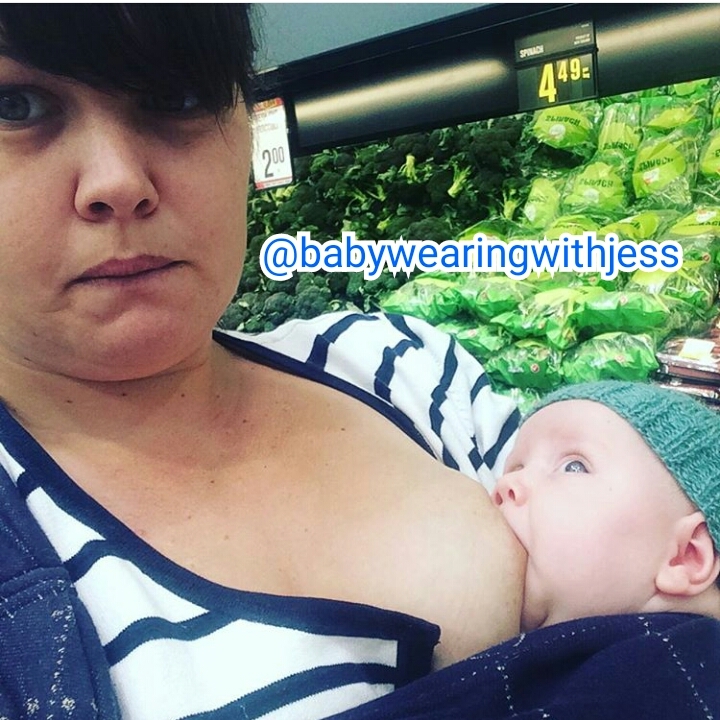 It is a whole new post about drinking and breastfeeding here but in short, one glass of wine at the time you are actually feeding your child isn’t going to even get into your breastmilk at all in the time they are finishing that feed so lets just leave that topic for another day! Here is a video from Rosie showing how to use a stretchy wrap to do so. 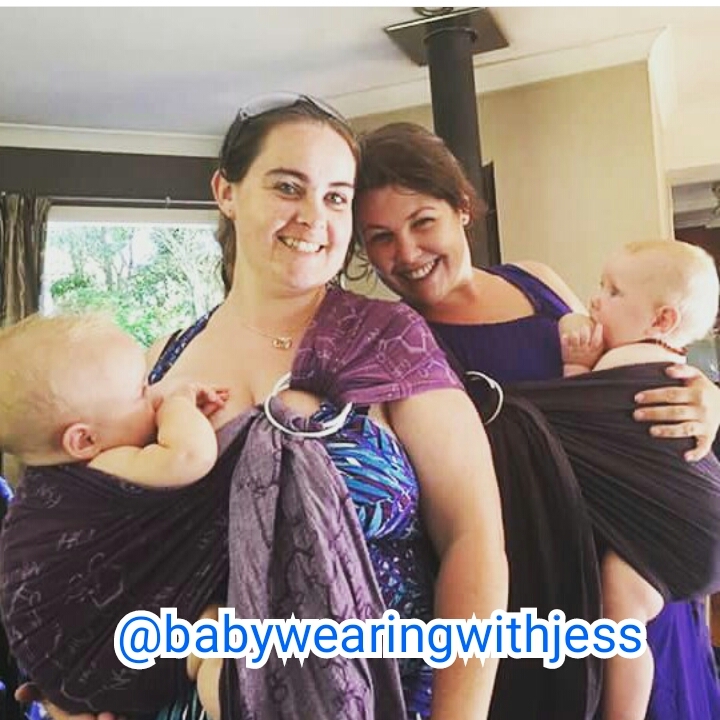 I have shared this one because I know from talking to a lot of new mums a stretchy wrap can commonly be the carrier that people gift to them… They can also seem confusing and overwhelming.. They don’t have to be. And even if you are not too sure about having it tight and secure and safe for on the go (please head to a Sling Meet or find a local consultant, hands on help makes the world of difference!!) you may want to try this.. 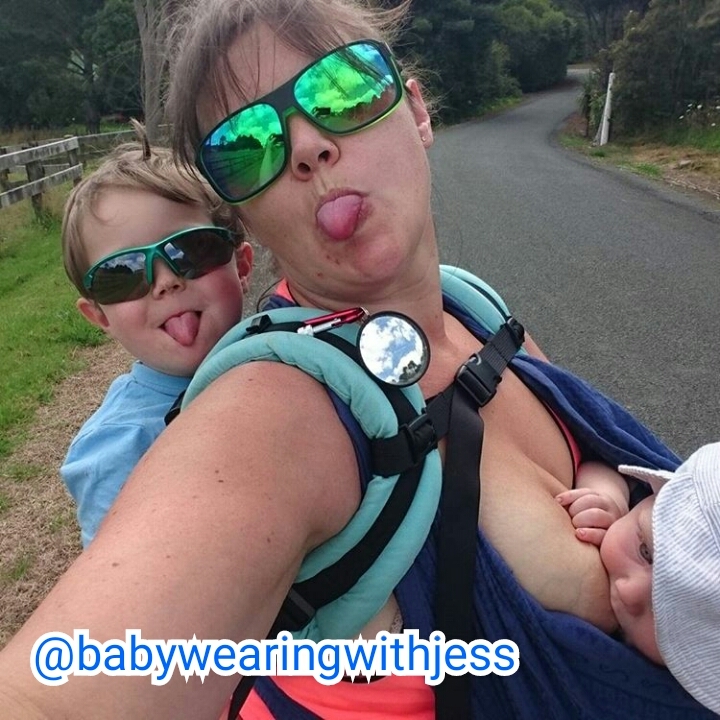 But remember the breastfeeding safety tips, check them out again here, these still apply is you are sitting or using it as a support! 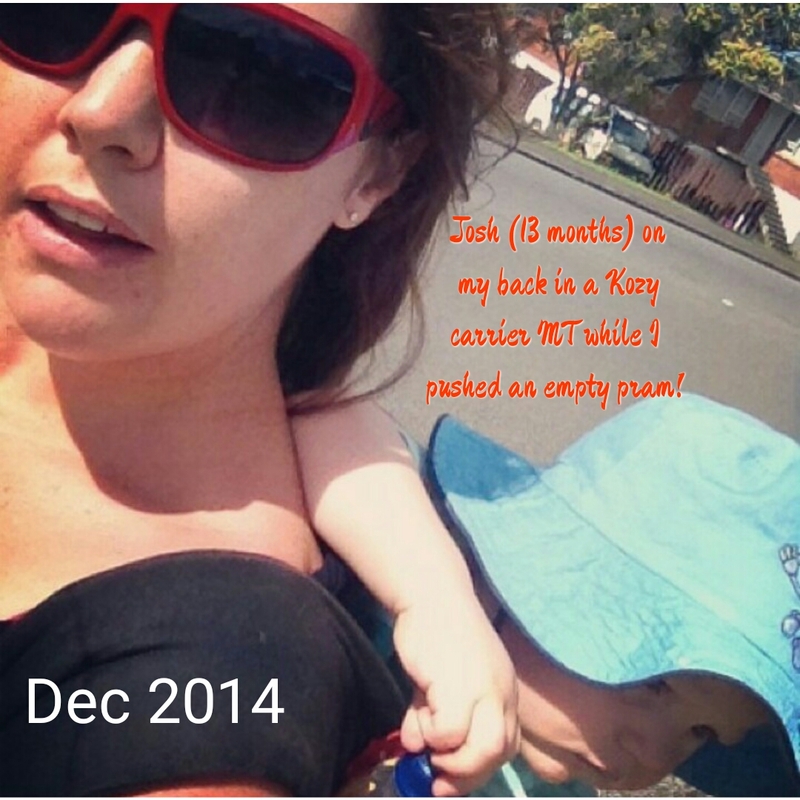 To see more about general carrier and babywearing safety, see the post about An’So Child-Carrying Safety Guidelines. 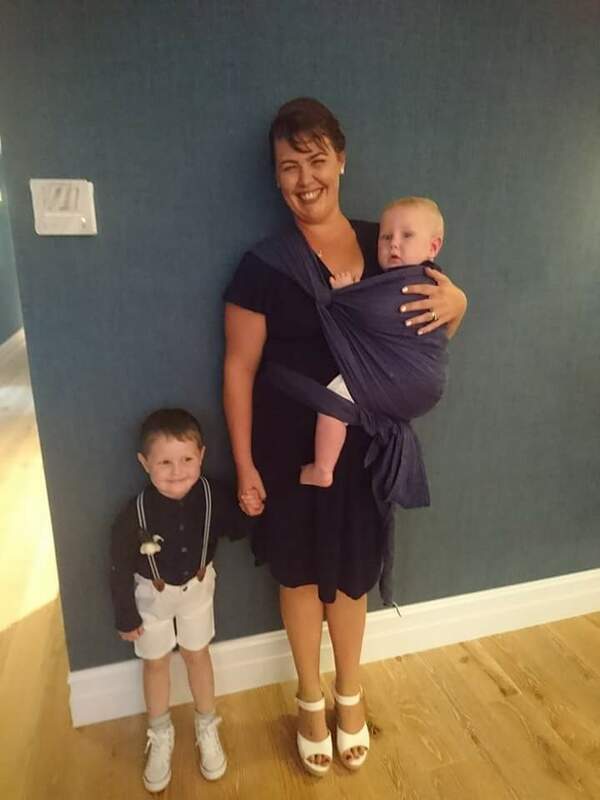 Categories: Babywearing Solutions, breastfeeding, Family, Life with a newborn, Ring Slings, Safety & Positioning, Soft Structured Carriers, Woven wraps | Tags: arm support, breastfeeding, breastfeeding safety, safety, support | Permalink. 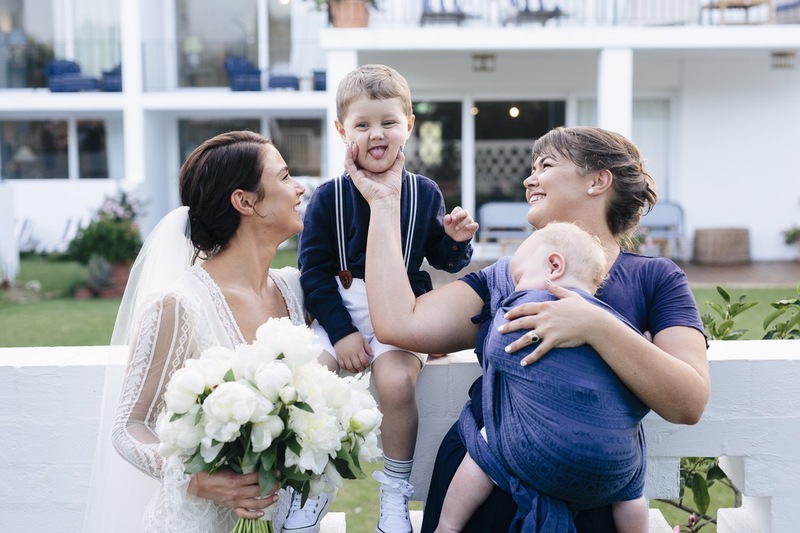 Categories: babywearing, Babywearing Solutions, breastfeeding, Family, Life with a newborn, Off Topic, Safety & Positioning, Sling & Carrier Consultants, Slingababy Training | Tags: breastfeeding, breastfeeding safety, feeding on the go, infographic, saefty, sling and carrier | Permalink. 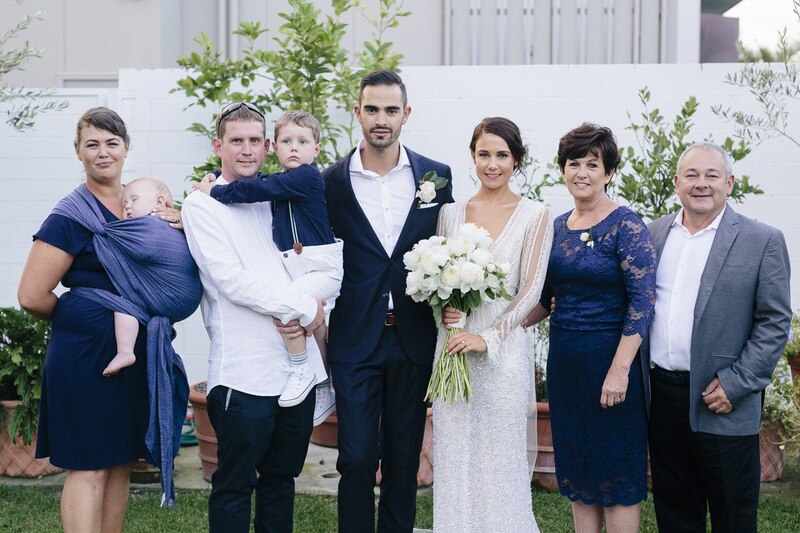 Categories: Babywearing Solutions, Off Topic, Woven wraps | Tags: breastfeeding, wedding, wrapnap | Permalink. Categories: Off Topic, Pregnancy & birth related | Tags: baby weight, breastfeeding | Permalink. 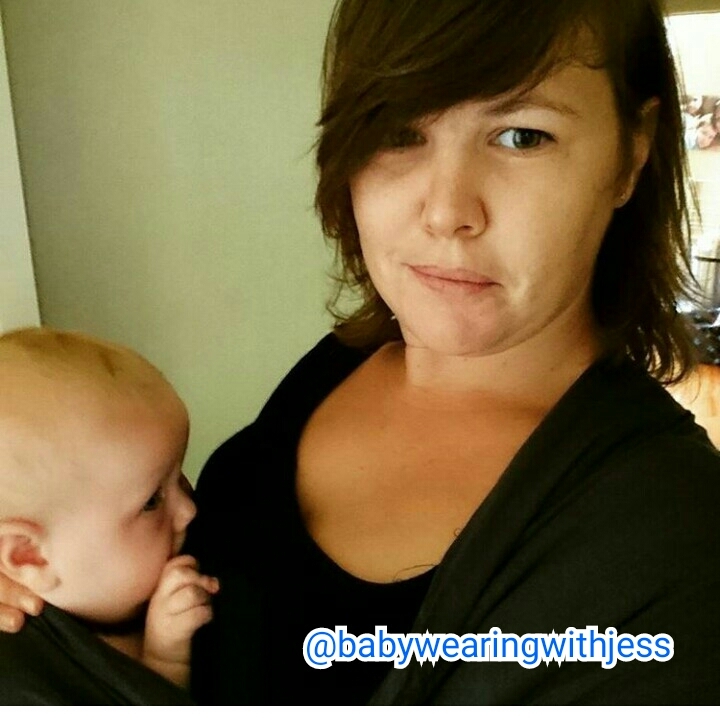 Categories: babywearing | Tags: babywearing, breastfeeding | Permalink.